Looking for more clarity in your life? Cynthia can help you clarify your goals, improve your ability to tune into your own intuitive wisdom. 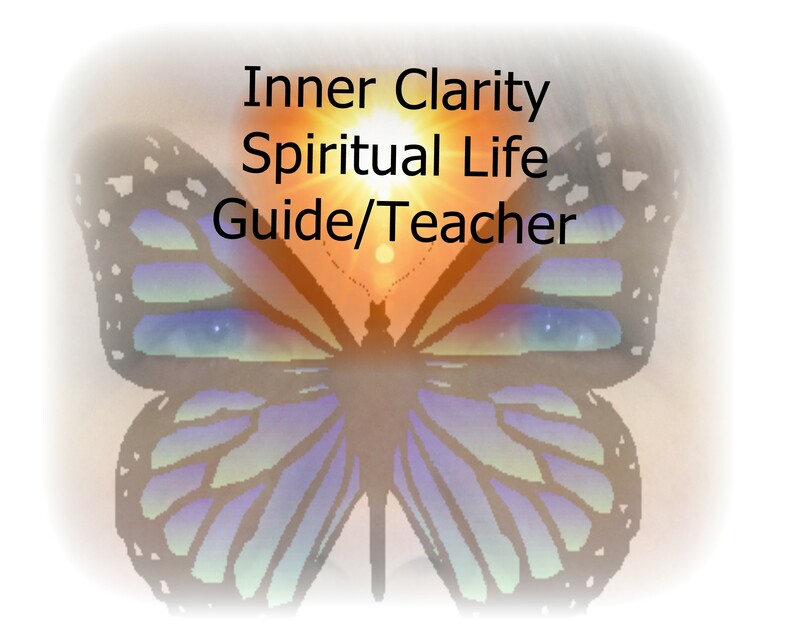 Cynthia is now a Inner Clarity Spiritual Life Teacher. READY to change, grow and improve your life on all levels????????????????? Getting to know the real YOU! Learning to connect with Spirit to Physical to Higher Self! 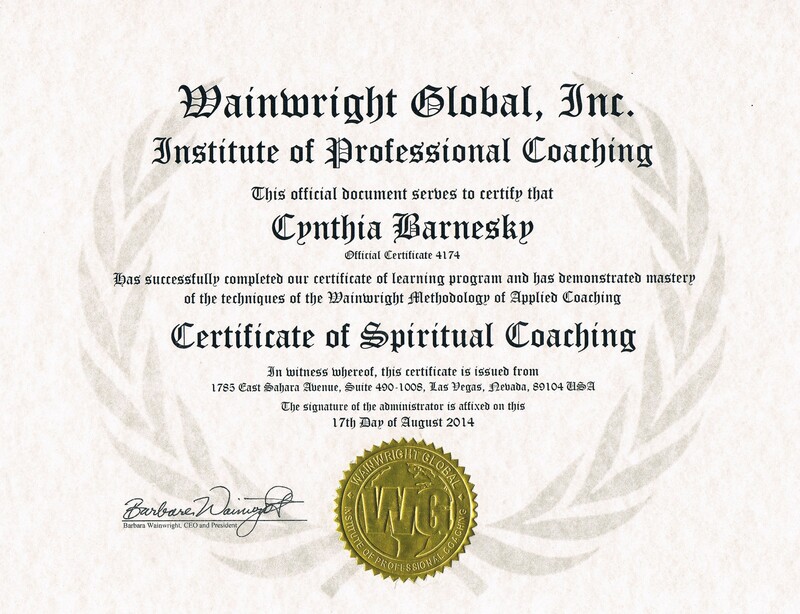 Cynthia can help guide you, teach you and support you on the well deserving path of Wholeness of oneself! 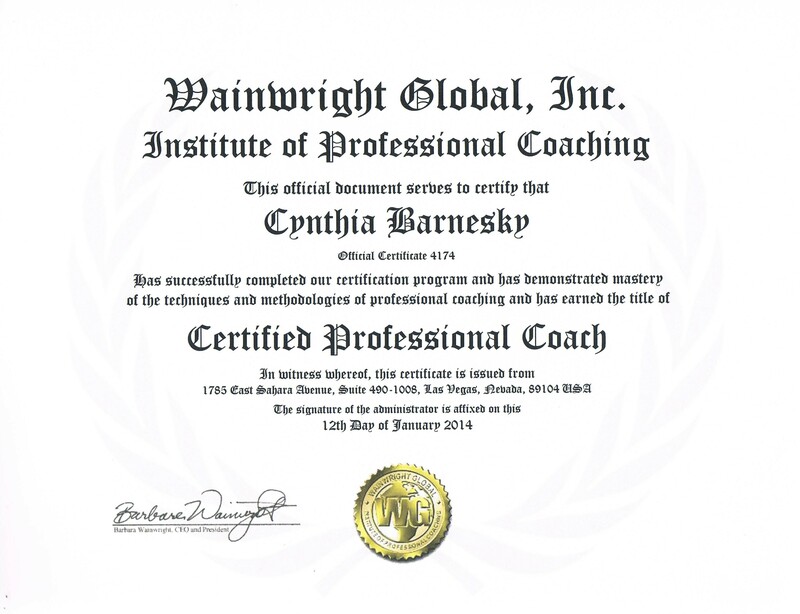 Cynthia can also help guide you in determining the most effective actions to take in order to reach your goals and help you plan for maximum results. In this supportive environment of spiritual life guided sessions, your needs are forever-changing and no other person is exactly like you and Cynthia will try to help you discover your strengths and weakness. With her help, she can guide and teach you to find the insights into your personal and business relationships. She will encourage you to see through obstacles so you can truly see your desired goals for a healthier, more prosperous and happier YOU! With your dedication, determination and willingness to change parts of your life, Cynthia will be there with you ever step of the way! Give her a call or email her to start today! Here is a Video that Cynthia made to enhance her health, to maintain natural healthy weight and to help her over all well being! Cynthia has many years of experience in helping people with personal, spiritual, and just the over all well being of one-self. If you would like some help in reconnecting to one-self and all levels of being, give Cynthia a call to set up an appointment: 403-934-6416 or drop her off an email. She would be honored to help! Rates starting at $95.00 an hour and if you Book 4 session and pay for all you get 10% off the regular price and this includes a Vision Statement and much more!!!! !